You can buy beauty products from many sources in the Hutto, TX area but many are guaranteed only when bought from a licensed professional. The staff at The Studio has been expertly trained to help you select the best products for your lifestyle. Thank you for supporting us by purchasing professional products only from The Studio. *Click on a logo below for additional product information. You’ve heard of calcium to fortify your bones and exercise to fortify your muscles…but what are you doing to keep your hair strong and healthy? Introducing new Chromatics—this revolutionary professional hair color fortifies every strand giving you shinier, healthier-looking hair and amazing color after just one salon visit. 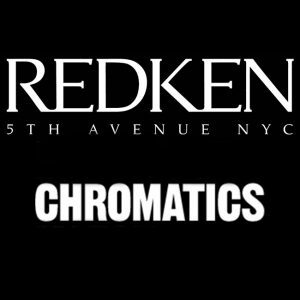 The Studio is proud to offer Chromatics Hair Color to our clients. As expert Chromatics Hair Color specialists, we strive to deliver the best products and services in the Hutto, TX area. 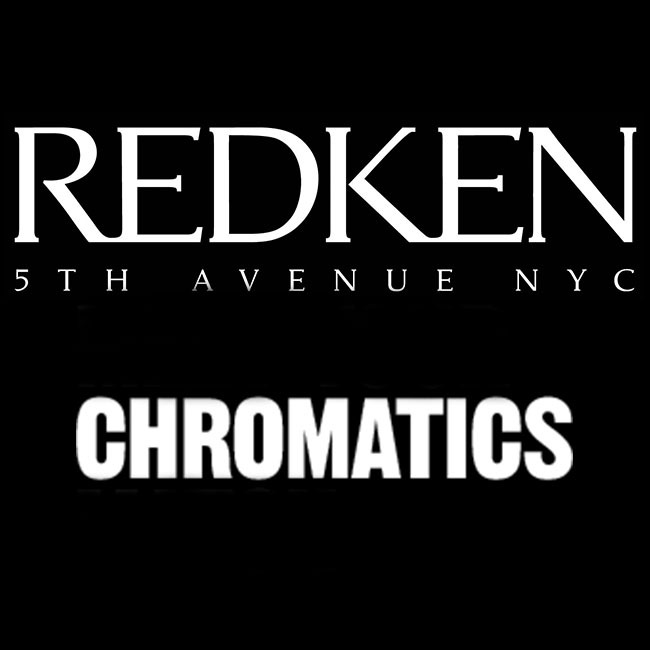 Our decision to offer Chromatics Hair Color to our valued customers is part of this commitment. Redken For Men products offer focused technology for stronger hair and balanced scalp. What does hair and steak have in common? The answer is protein. Hair is comprised mainly of a non-living protein called keratin. As you take on the day, your hair loses essential elements that provide strength and energy. It’s important to use a shampoo (and conditioner) that help refuel your hair. 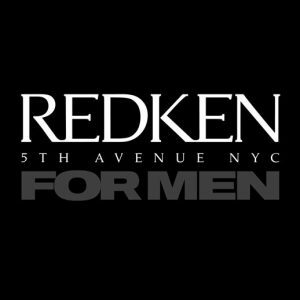 The Studio is proud to offer Redken for Men to our clients. As expert Redken for Men specialists, we strive to deliver the best products and services in the Hutto, TX area. 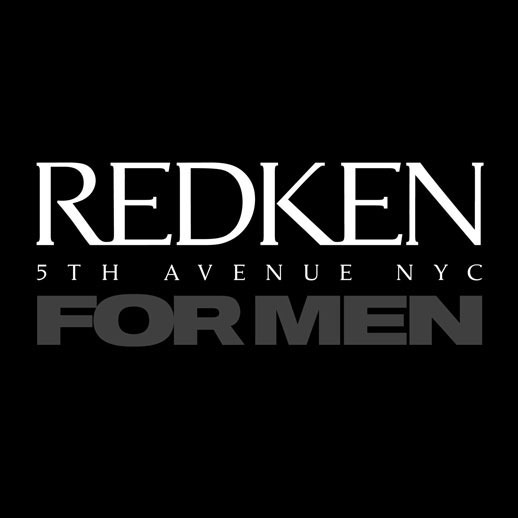 Our decision to offer Redken for Men to our valued customers is part of this commitment. PRAVANA’S full and complete range of continuously natural evolving hair care products includes hair color, styling, texturizing and after-color care to meet virtually every beauty need. 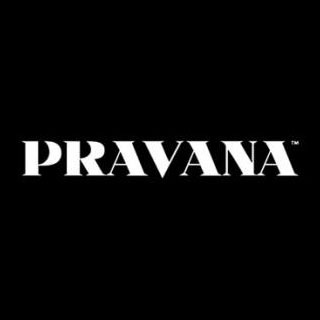 The Studio is proud to offer Pravana to our clients. As expert Pravana specialists, we strive to deliver the best products and services in the Hutto, TX area. Our decision to offer Pravana to our valued customers is part of this commitment. Originally developed by Soft Sheen and Redken, MIZANI is a collection of holistic premium salon-exclusive hair care and treatment products targeted to the African American salon/stylist and their clientele. 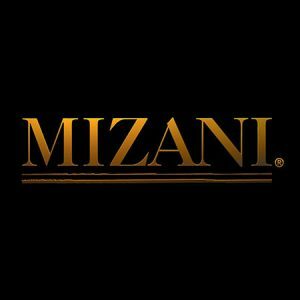 MIZANI is a complete line of professional treatments, relaxers, shampoos, conditioners, hair color, and styling products designed to meet the expanding needs of today’s global beauty. The Studio is proud to offer MIZANI to our clients. As expert MIZANI specialists, we strive to deliver the best products and services in the Hutto, TX area. Our decision to offer MIZANI to our valued customers is part of this commitment. The Studio is proud to offer Brazilian Blowout to our clients. 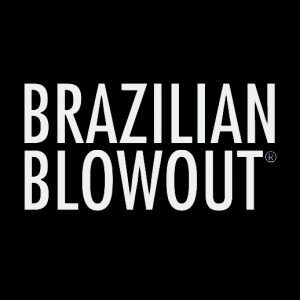 As expert Brazilian Blowout specialists, we strive to deliver the best products and services in the Hutto, TX area. 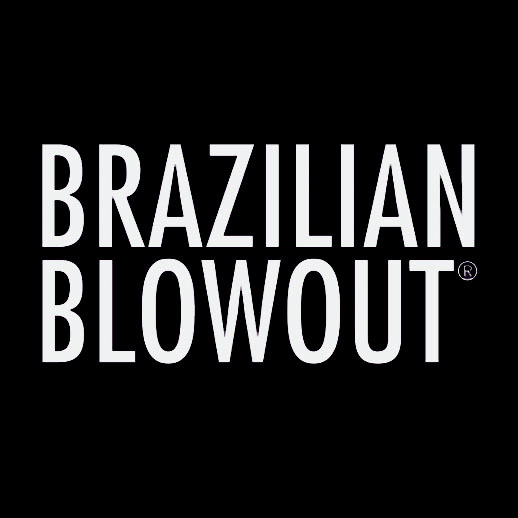 Our decision to offer Brazilian Blowout to our valued customers is part of this commitment. 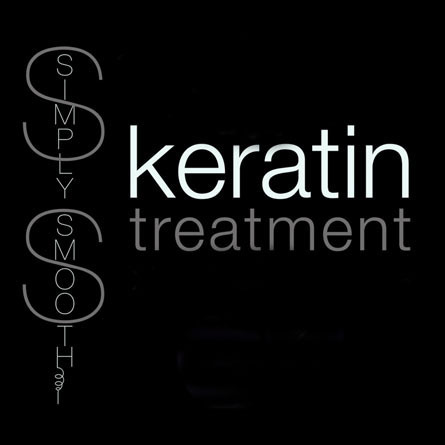 The Studio is proud to offer Simply Smooth to our clients. 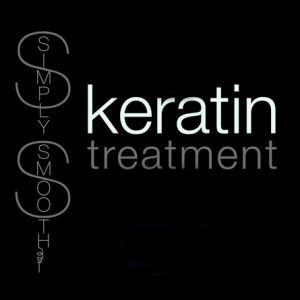 As expert Simply Smooth specialists, we strive to deliver the best products and services in the Hutto, TX area. Our decision to offer Simply Smooth to our valued customers is part of this commitment. 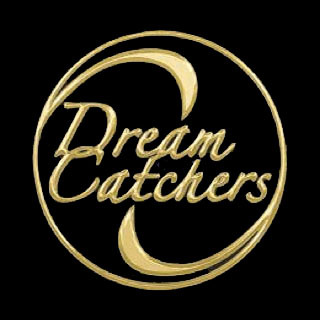 The Studio is proud to offer DreamCatchers Hair Extensions to our clients. As expert DreamCatchers Hair Extensions specialists, we strive to deliver the best products and services in the Hutto, TX area. Our decision to offer DreamCatchers Hair Extensions to our valued customers is part of this commitment. the body and movement. 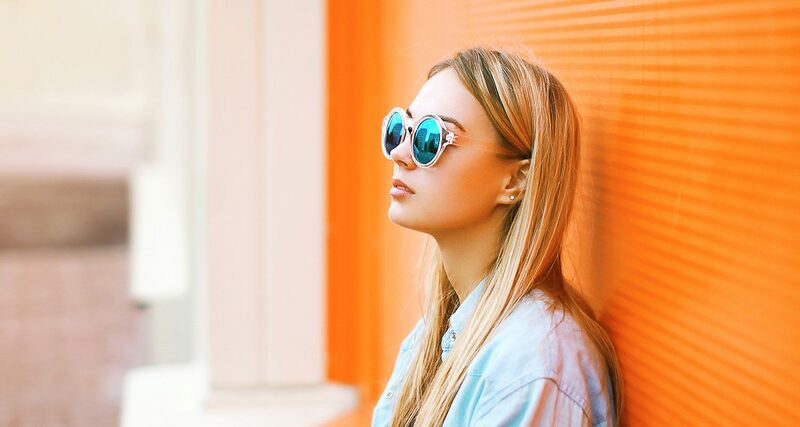 the hue, the dimensions, the luster. An extensions of oneself. a combination of elements; science and performance, that cannot be separated by mere forces of nature. USA owned and operated wholesale hair extensions supplier for over 20 years. We make and supply professional hair extensions for hair artists. We are not a broker or importer with a brand name. 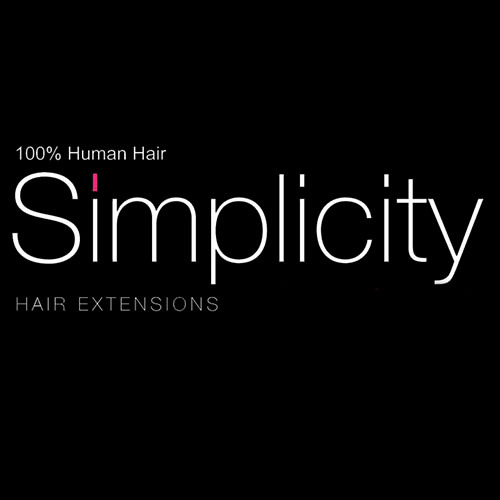 H&C purchases temple hair directly and finishes into several types of hair extensions. We developed our own methods for bleaching, dyeing, blending and finishing the human hair so that we have absolute control over the quality. The Studio is proud to offer Hair & Compounds to our clients. 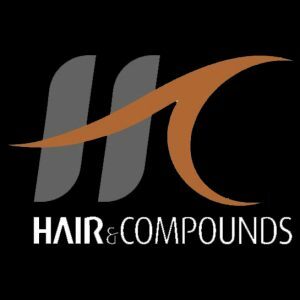 As expert Hair & Compounds specialists, we strive to deliver the best products and services in the Hutto, TX area. Our decision to offer Hair & Compounds to our valued customers is part of this commitment. 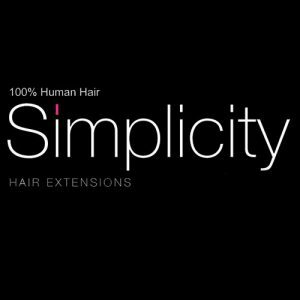 Simplicity Hair Extensions consist of 100% Indian Remi Hair that has been ventilated (hand tied) into a polyurethane strip and lined with medical grade adhesive. This patented technology makes for a truly simple application like no other on the market. Available in a variety of sizes and a range of natural colors, it has never been easier to produce length, volume and chemical-free color! The Studio is proud to offer Simplicity to our clients. As expert Simplicity specialists, we strive to deliver the best products and services in the Hutto, TX area. Our decision to offer Simplicity to our valued customers is part of this commitment. LCN is the world’s largest manufacturer and exporter of cosmetic nail resins, and third largest of cosmetic nails! 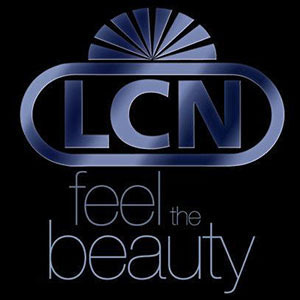 As the world’s third leading manufacturer of cosmetic nail products, the success and reputation of LCN is based on a long history of providing exciting, innovative breakthroughs to the world of cosmetic science. For 25 years, Backscratchers Salon Systems has been a leader in the Nail Care Industry, developing quality systems that go beyond nail care. From the revolutionary Glass Glaze Fiberglass and Silk Wrap System and the Extreme Acrylic Dip System, to our replaceable Filing Systems and Nail Tips, we value quality, innovation, education, customer service and teamwork. 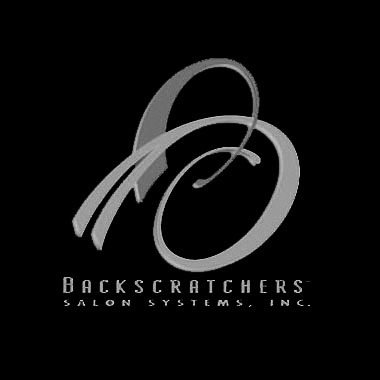 The Studio is proud to offer Backscratchers to our clients. As expert Backscratchers specialists, we strive to deliver the best products and services in the Hutto, TX area. Our decision to offer Backscratchers to our valued customers is part of this commitment. 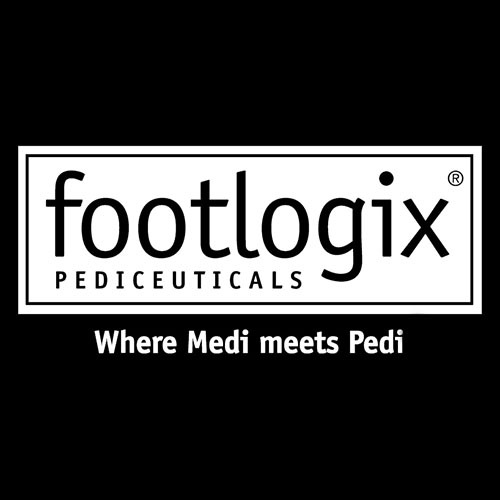 The Studio is proud to offer Footlogix to our clients. As expert Footlogix specialists, we strive to deliver the best products and services in the Hutto, TX area. 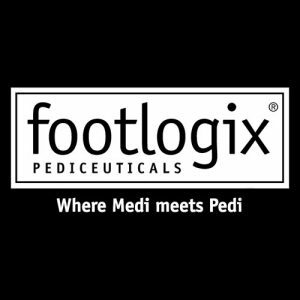 Our decision to offer Footlogix to our valued customers is part of this commitment. 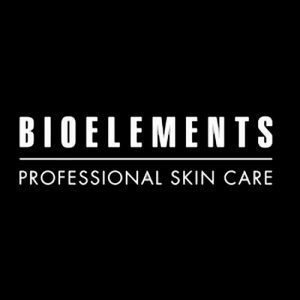 Chances are, if you have ever had a professional facial, you’ve experienced Bioelements. Since 1991, skin care specialists have been using our highly individualized formulas to treat the skin, target complexion concerns and discourage skin aging. 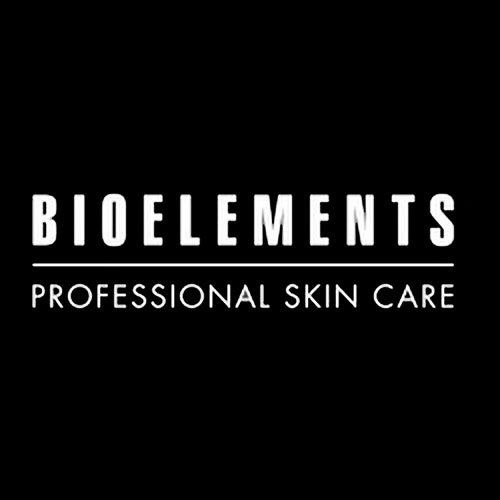 The Studio is proud to offer Bioelements to our clients. As expert Bioelements specialists, we strive to deliver the best products and services in the Hutto, TX area. Our decision to offer Bioelements to our valued customers is part of this commitment. 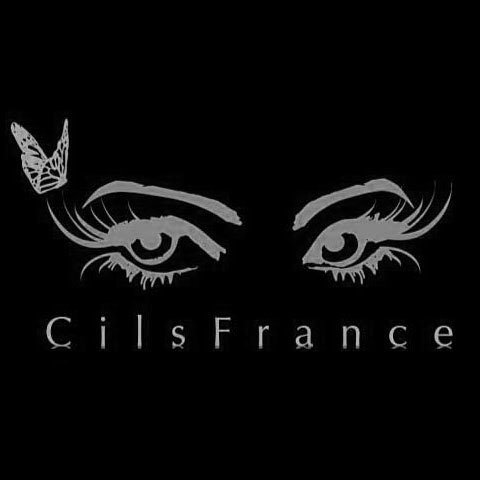 CilsFrance was the first to bring the concept of eyelash extensions, eyelash extensions trainings, and products for eyelash extensions to the French market. Since 2006 and continuing to date, CilsFrance has chosen to keep a hands-on and service-oriented approach for their clientele worldwide. To date, Cilsfrance Eyelash Extensions, are of the finest quality and excel in long lasting results for clients and beauty professionals alike. The Studio is proud to offer Cil’s France to our clients. As expert Cil’s France specialists, we strive to deliver the best products and services in the Hutto, TX area. Our decision to offer Cil’s France to our valued customers is part of this commitment. 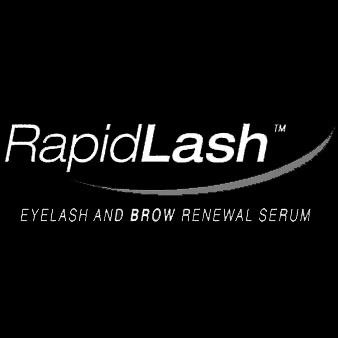 The Studio is proud to offer RapidLash to our clients. As expert RapidLash specialists, we strive to deliver the best products and services in the Hutto, TX area. Our decision to offer RapidLash to our valued customers is part of this commitment. Aspire for more! Sam Villa offers creative and innovative styling tools and inspiring DVD education for the salon professional. Designed for ergonomic, well balanced comfort, Sam Villa tools include brushes, combs, blow-dryers, flat irons accessories. 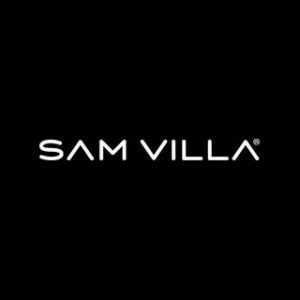 The Studio is proud to offer Sam Villa to our clients. As expert Sam Villa specialists, we strive to deliver the best products and services in the Hutto, TX area. Our decision to offer Sam Villa to our valued customers is part of this commitment. At FarmHouse Fresh, we dream, develop, and hand assemble exquisite gifts that bring delight with every use. Whimsical. Nostalgic. Giftable to even your finickiest friends. Each product is made with up to 99.6% NATURAL and naturally-derived ingredients. Everything we make is Paraben and Sulfate FREE and our fragrances are all natural or phthalate free.” Many of their products are also Vegan and Gluten Free. They have a LOVE for crafting complex and scrumptious fragrances! 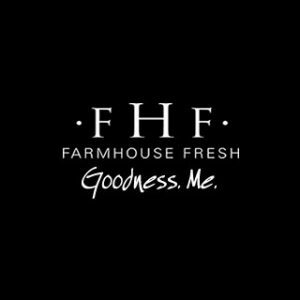 The Studio is proud to offer FarmHouse Fresh to our clients. As expert FarmHouse Fresh specialists, we strive to deliver the best products and services in the Hutto, TX area. 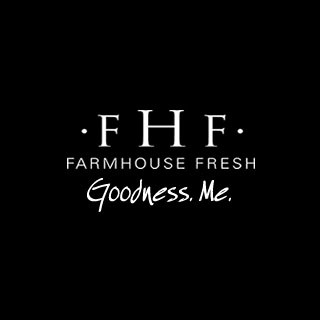 Our decision to offer FarmHouse Fresh to our valued customers is part of this commitment. Pure, raw, unpasteurized honey. Honey from the hive. What could be more natural? Honey is a natural resource of almost infinite variety. The color, aroma, and flavor of a particular honey depends on the nectar source. Blueberry honey, for example, tastes entirely different from honey made by bees who feed on alfalfa. Our honey comes from hives in Central Texas. Honey colors range from clear to amber to molasses-colored. One honey may smell like lemons, another like chamomile tea or lavender.